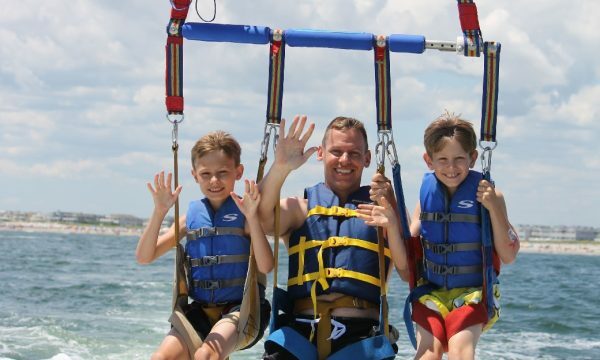 Are you excited to try parasailing but maybe a little nervous about safety issues? While the excitement and thrill of parasailing does come with some risks, top parasailing outfits like Ocean City Parasail take great efforts to deliver the safest most professional experience possible. 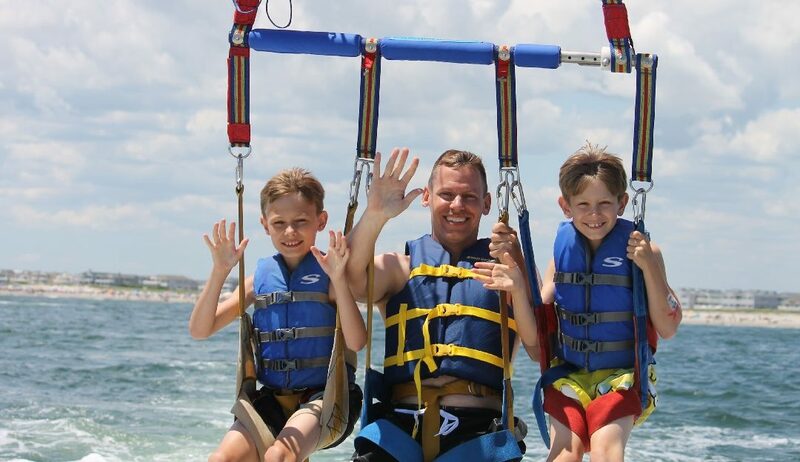 In addition to regular equipment upgrades, inspections, boat maintenance and more, Ocean City Parasail boasts a 100% safety rating! From our boats to our captains, everything we drive and all our boat drivers are licensed and inspected by the United States Coast Guard. Our friendly captains all undergo background checks, as well as regular drug screenings. Plus, they have passed rigorous USCG skill assessment tests to earn their USCG Master level boating licenses. They are trained to recognize ocean conditions, weather patterns, obey all boating rules and regulations, in addition to being awesome people who provide spectacular service! 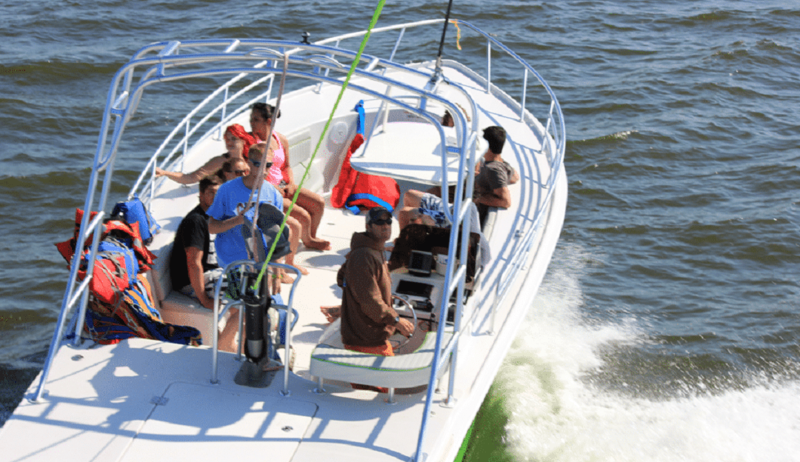 At Ocean City Parasail, our expert captains drive top of the line boats. In fact, all of our parasailing boats undergo regular USCG inspections to ensure they meet rigorous government safety standards. This means all of our boats are certified to be in excellent working condition, and they are all equipped with every required piece of safety gear and then some. Plus, we’re pretty fond of our fleet, so we take it upon ourselves to take excellent care of every boat, every day. We’re very proud of our 100% safety record, because we have worked hard to achieve it. Our boats and our equipment are all always in tip-top shape, and our captains are among the best in the business. So, if you’re ready to try parasailing, we’re here to get you up in the air with a 20-year safety record and full USCG safety compliance. Now doesn’t that make your confidence soar? See you at the dock! Imagine soaring high above the waves, looking out over the beach and the open ocean, your feet dangling below you. This is parasailing, and it’s probably the most thrilling thing you can do in Ocean City, New Jersey! Of course, as with any type of thrill, parasailing comes with some level of risk. However, if you brush up on the tips below, your first parasailing adventure will be awesome and 100% safe! 1. Choose a reputable parasailing company When it comes to parasailing, it’s an extremely fun and exciting thing to do. Obviously, however, being towed high in the air behind a boat comes with a certain amount of risk. Parasailing requires a crew of knowledgeable experts to use the equipment properly to get you safely up and down. That means you should consider a lot more than who has the lowest price when choosing a parasailing company. So, do a little research. Check out which companies have been around the longest. 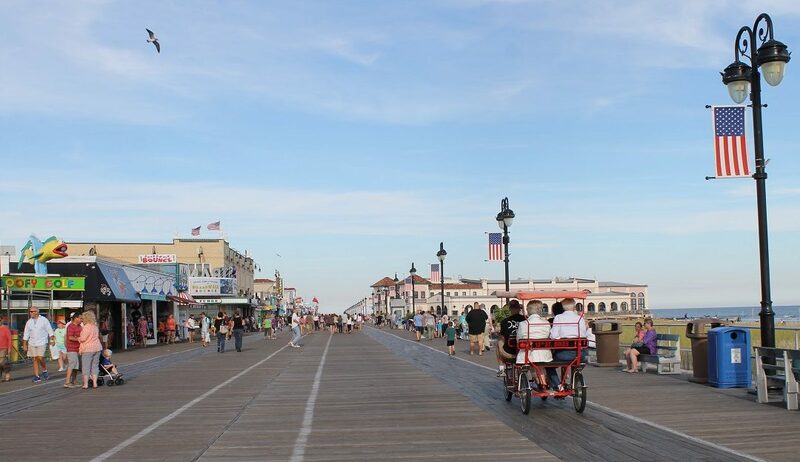 For instance, Ocean City Parasail has been safely operating for 20 years with a track record of great service and safety. Choosing a great parasailing company really eliminates the rest of the tips we’ll discuss here. If the company is on the ball, they are undoubtedly mindful of the next few tips. It can’t hurt for you, however, to also be as informed as possible. 2. Know the weather forecast Your parasailing guide should already know the forecasted weather conditions for the day, but you can check out the weather yourself on your smartphone or a local TV station, etc. If storms are in the area, don’t even think about going! Ideally you want a nice day with a constant breeze. So, if the weather is iffy, find another activity for the day. 3. Check out the quality of the equipment In parasailing, the safety of your ride hinges on good quality equipment. Any reputable company will have new, top of the line gear. But, it doesn’t hurt to check out your harness and rope for any signs of fraying or wear. If you see something that looks weird to you, say something to your guide. And, if you do notice the gear looks worn out, you should probably go with another parasailing company. 4. Make sure you discuss how to communicate with your guide Once you’re way up in the air, communicating with your captain or crew can be difficult, but they should tell you everything you need to know before they send you up. Make sure your guide teaches you hand signals, so that you can communicate with the boat if you need to. 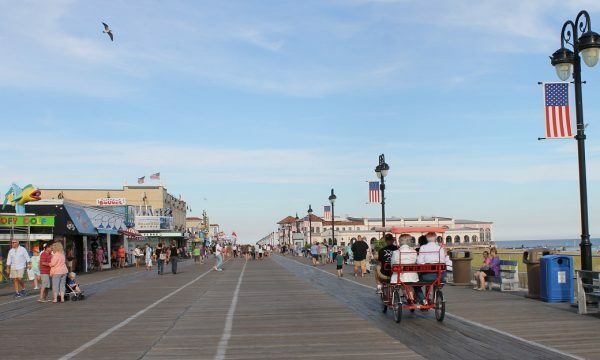 Again, any good company such as Ocean City Parasail will make sure you are informed before they fly you! There you go. You now know the basics! Just remember, communication is key. Don’t be shy to raise any concerns or ask your guide questions. They are there to ease your worries and make sure you have a safe and amazing time. Now go have fun!